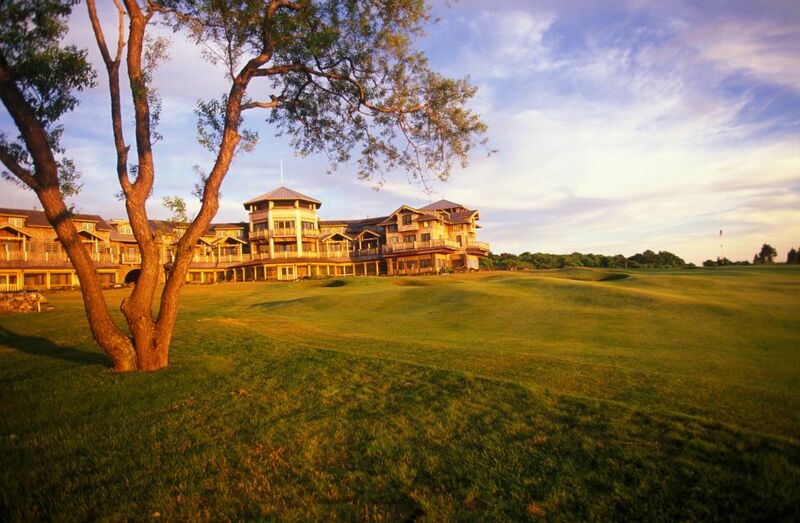 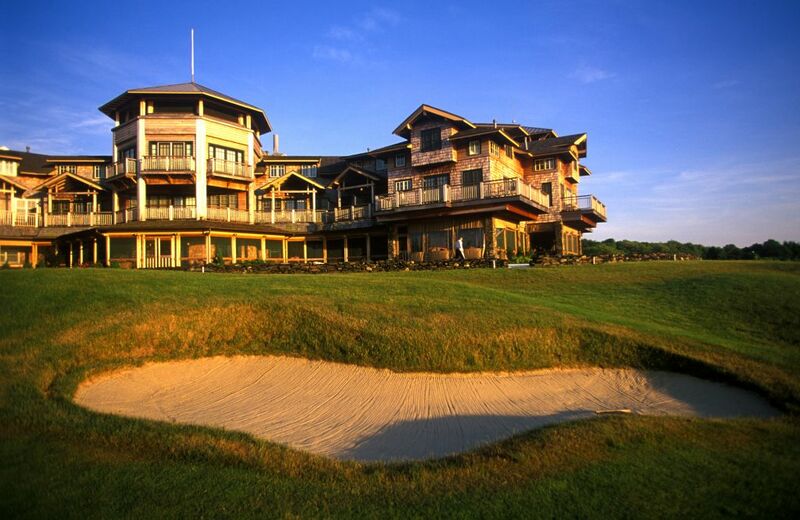 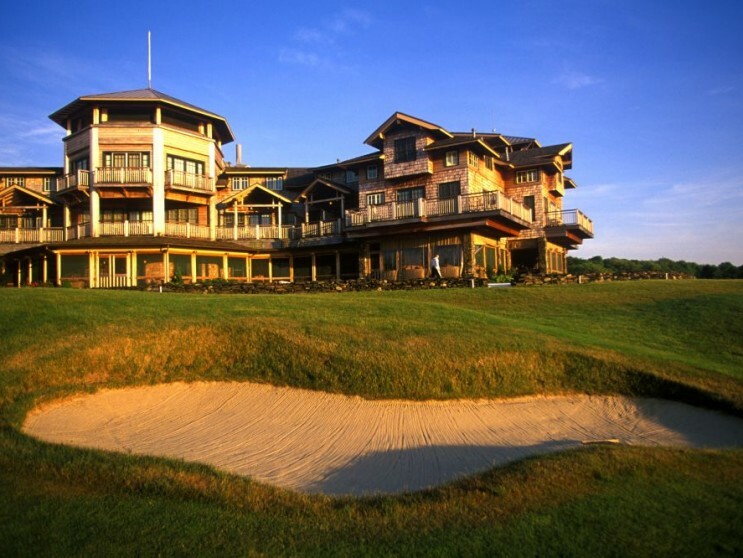 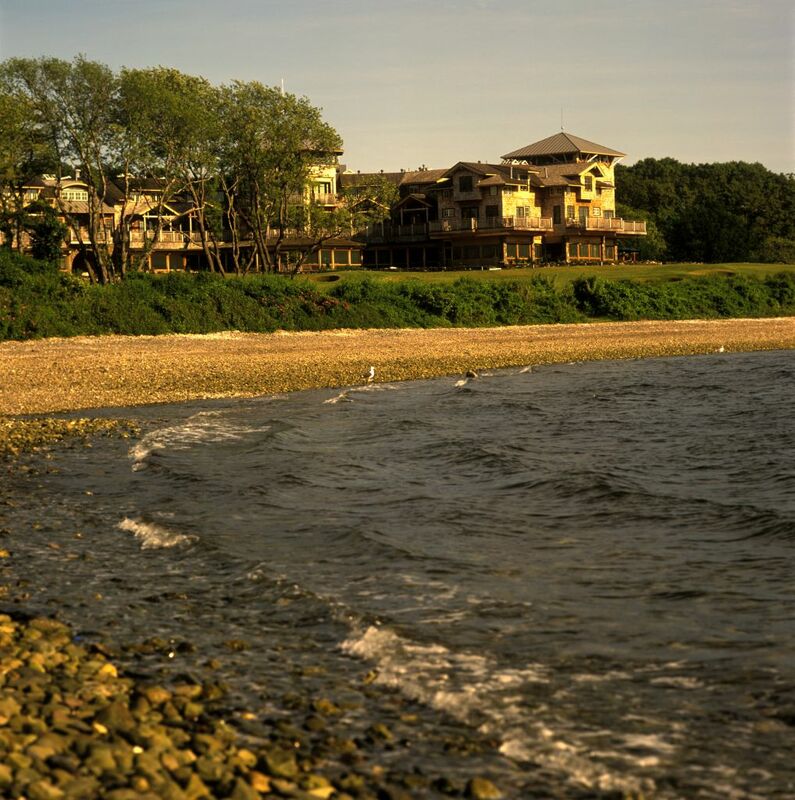 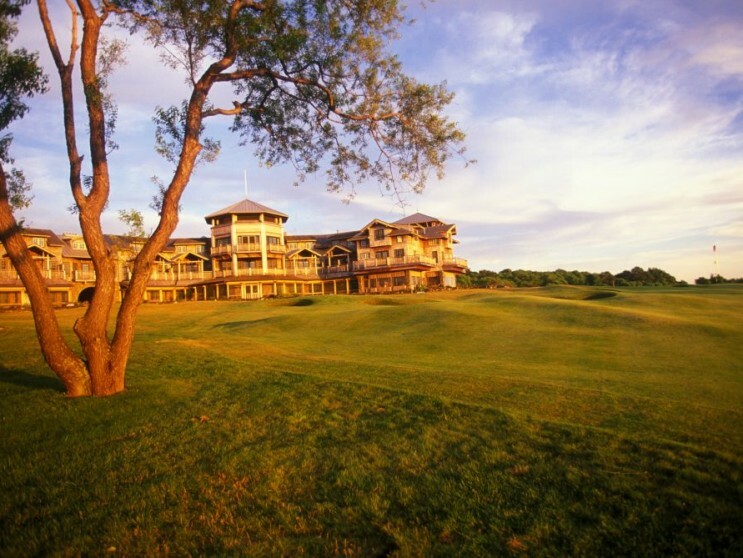 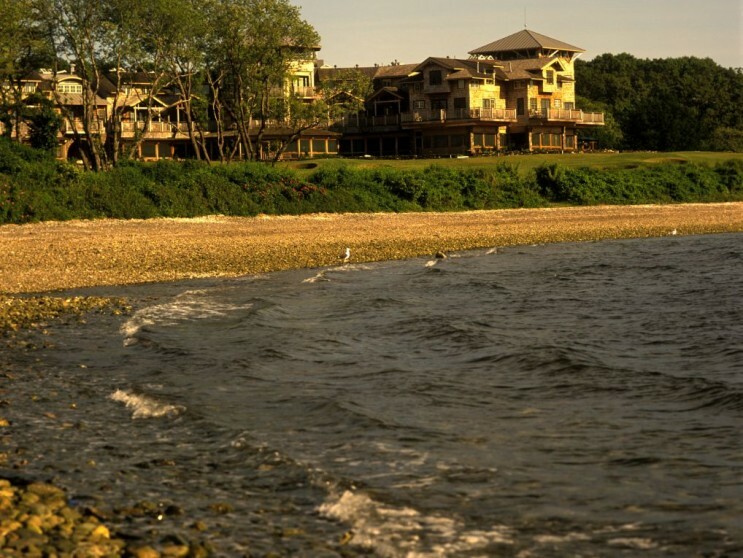 NCA designed the Golf House for a links-style course on a 500-acre parcel beside Narragansett Bay. 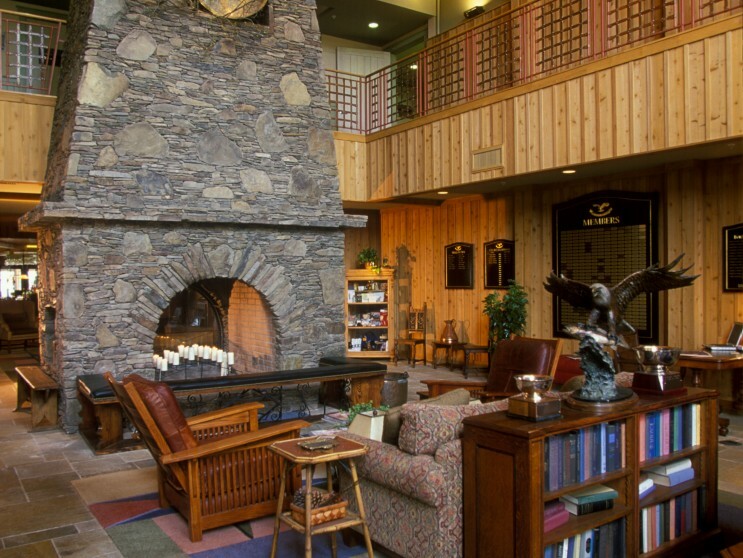 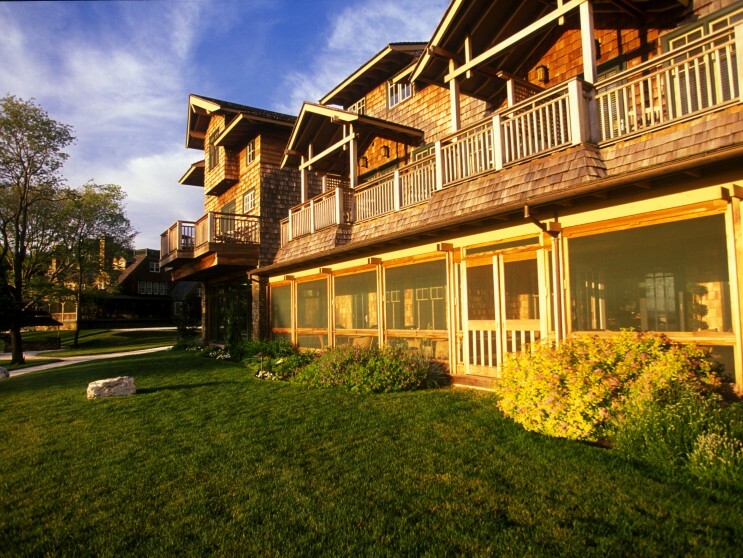 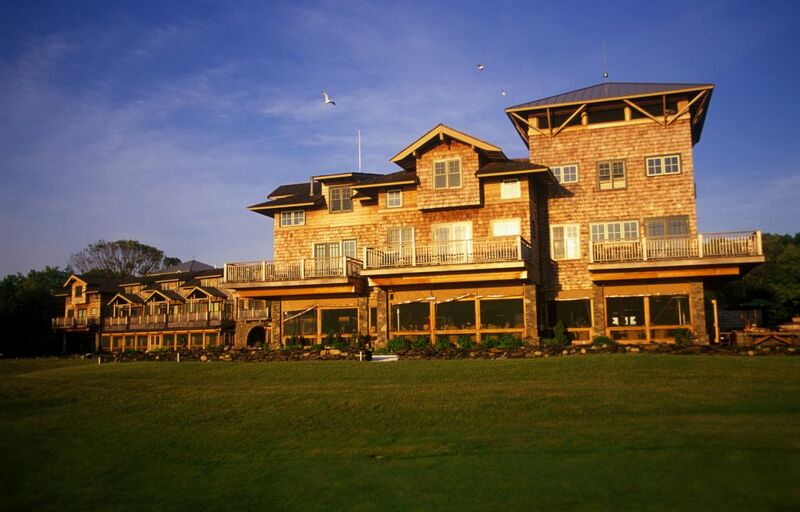 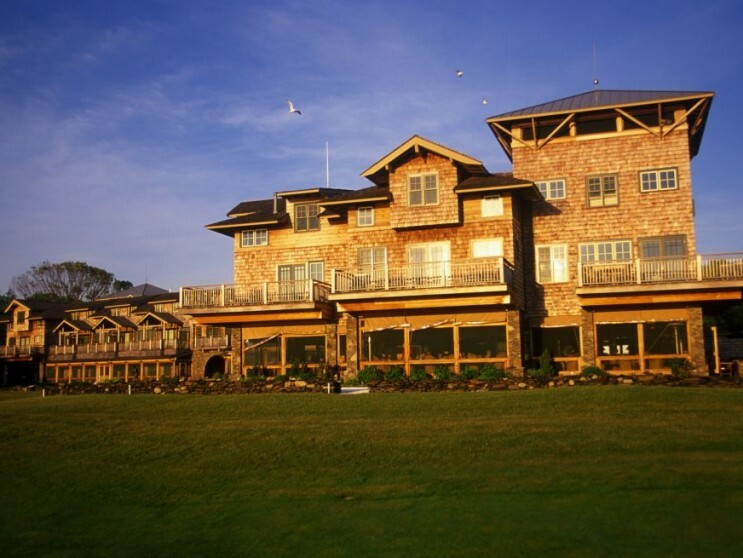 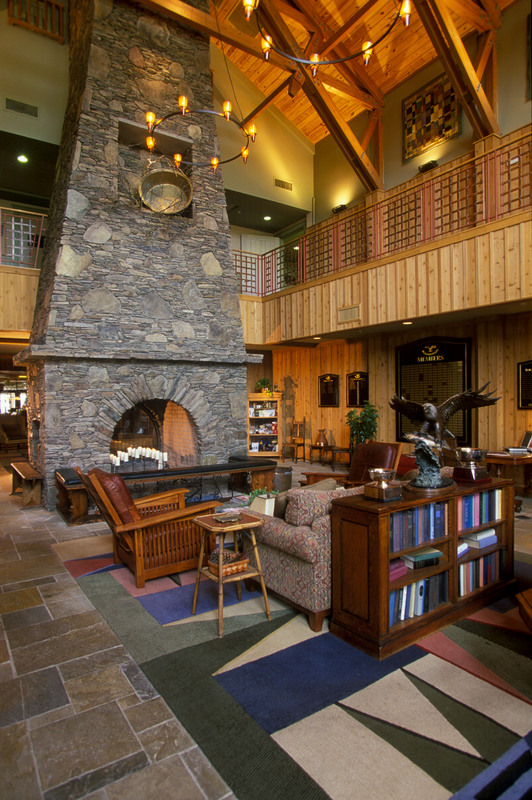 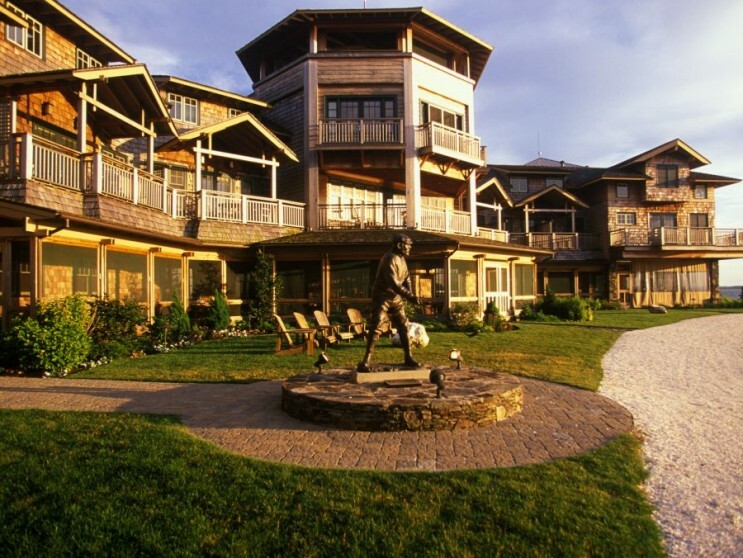 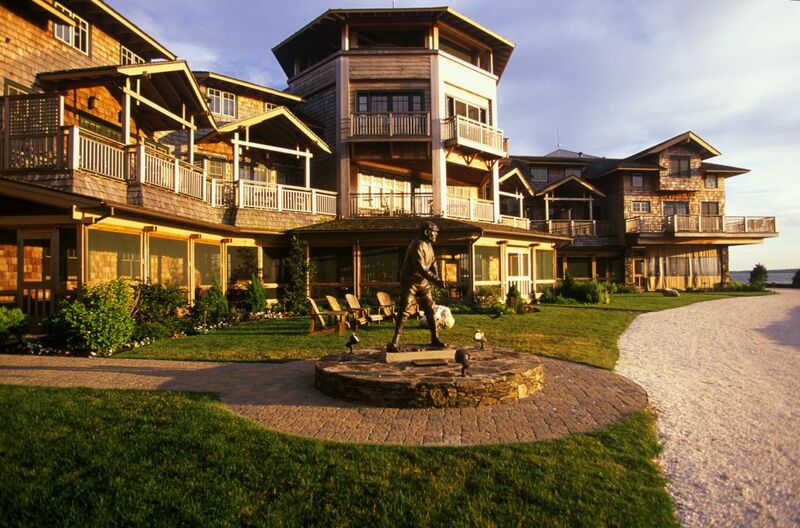 The Adirondack-style resort features bracketed towers, timber trusses, and roof overhangs. 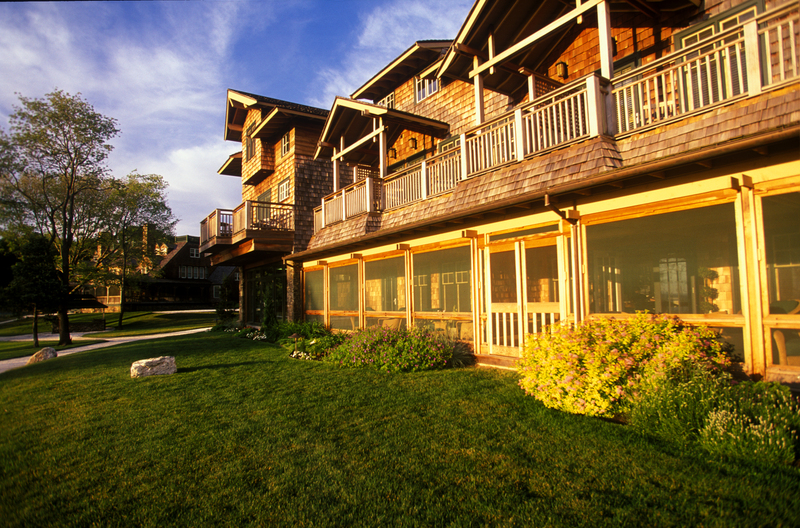 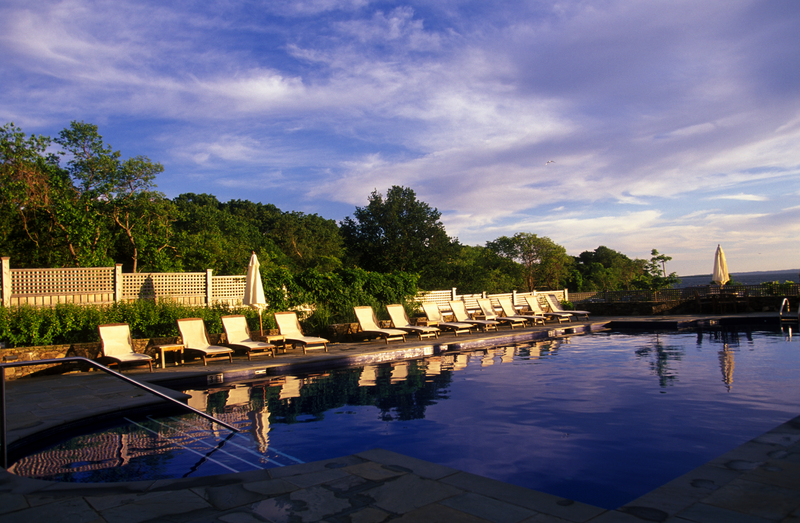 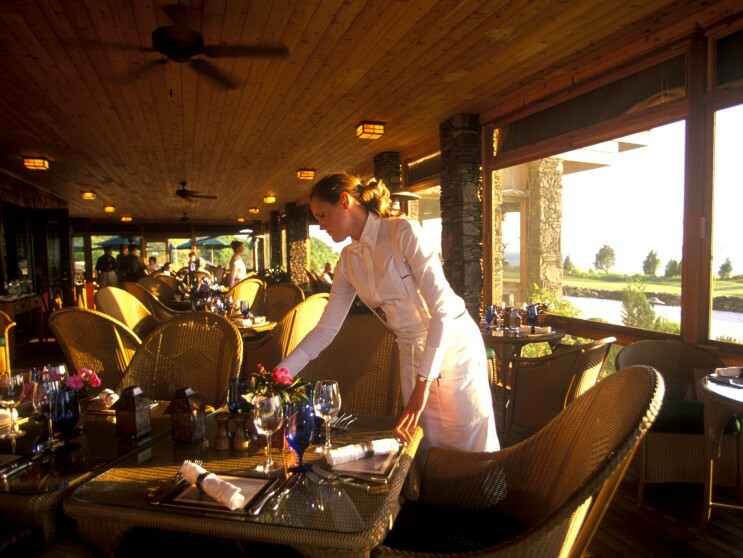 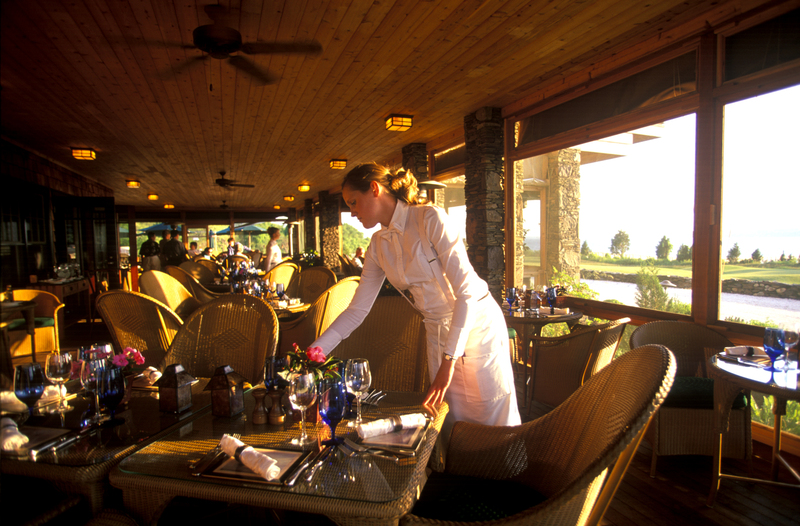 The interior includes a great hall, dining areas, commercial kitchen, spa, and 22 member accommodations. 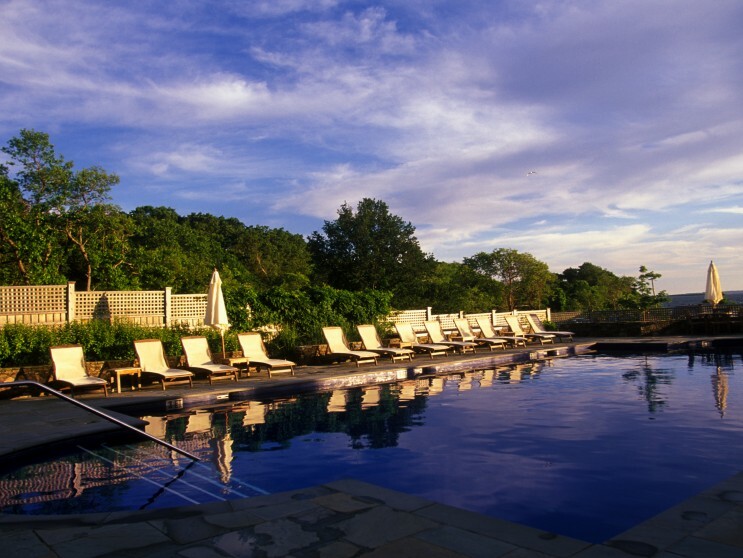 The projected earned the Preserve RI Award, Rhode Island Monthly Design Award, and Boston Builders Association Prism Award.